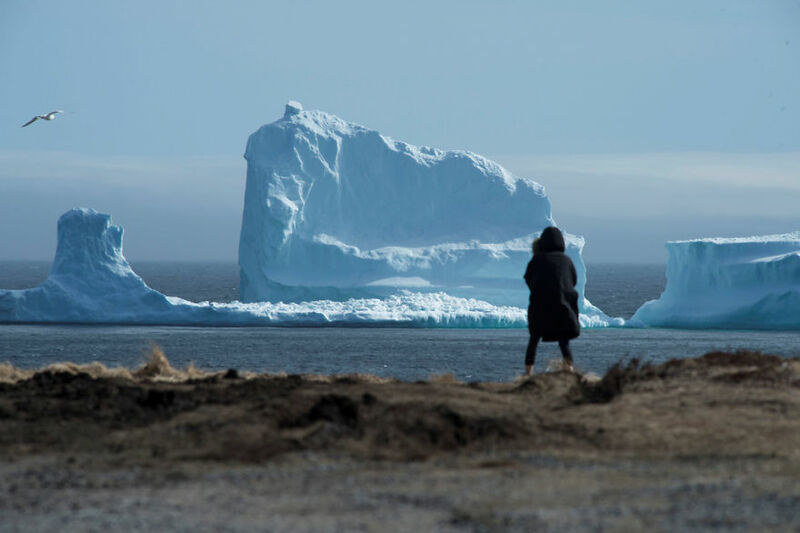 Countless tourists have visited Ferryland, a tiny fishing village on Canada’s East Coast, after a 150ft tall iceberg became visible near its shores a month ago. 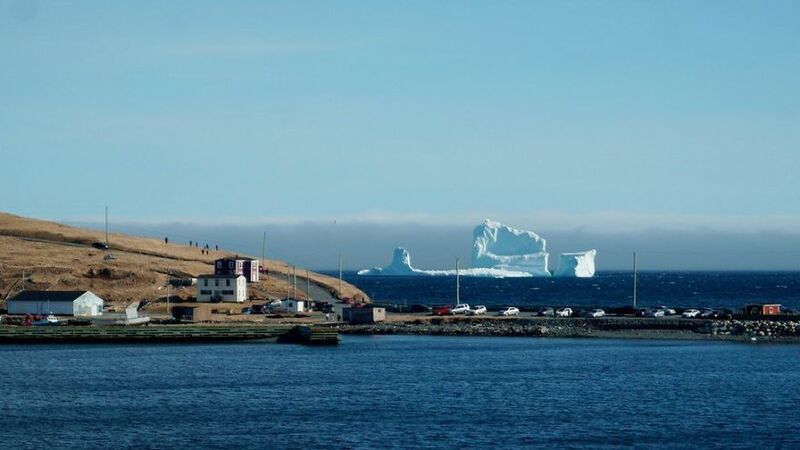 It seems that villagers have to get used to the enormous berg that has parked near Ferryland, an isolated community in Newfoundland popular for “Iceberg Alley,” a stretch of its coastal waters that are frequented by Arctic visitors. 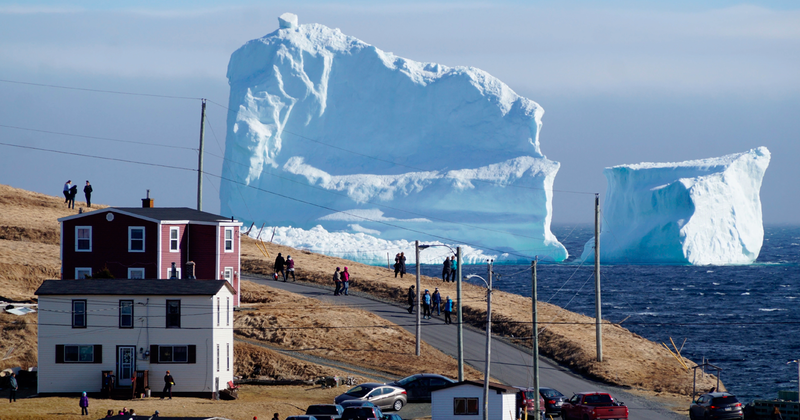 The iceberg is almost 150 feet tall which makes it even larger than the one Titanic crashed into in 1912. 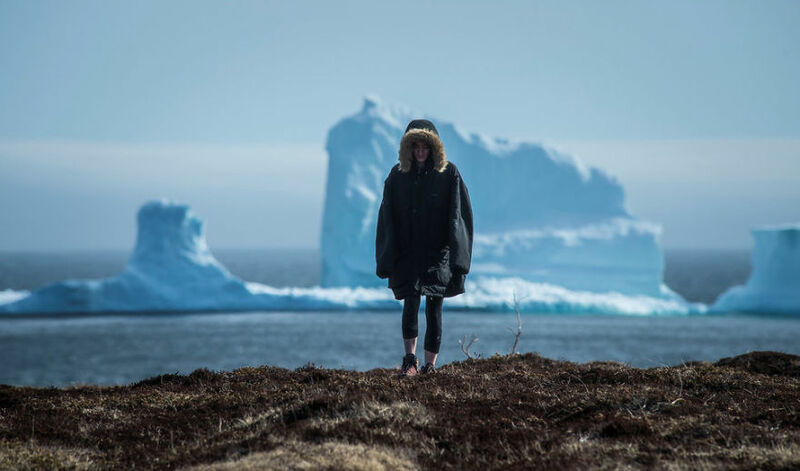 Even though tourists won't find Kate Winslet and Leonardo DiCaprio in Ferryland, they still think that the place is worth a visit since the enormous iceberg is breathtaking. 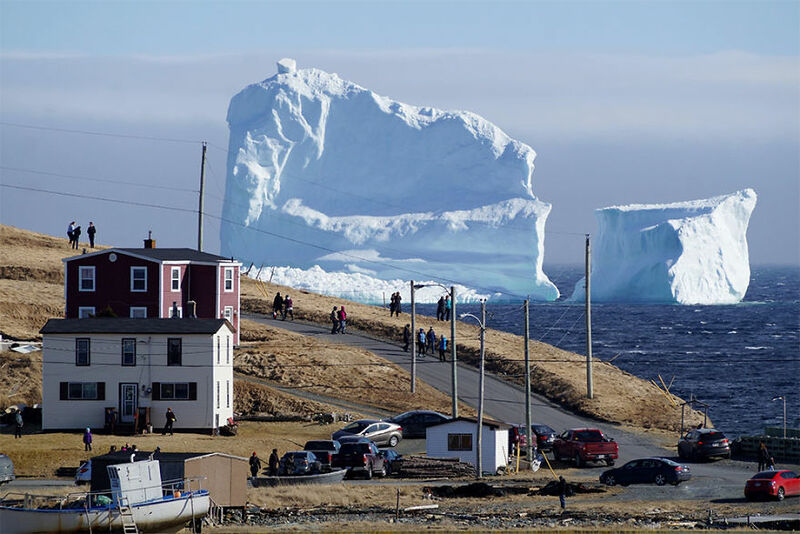 Pictures of it are already viral on social media. 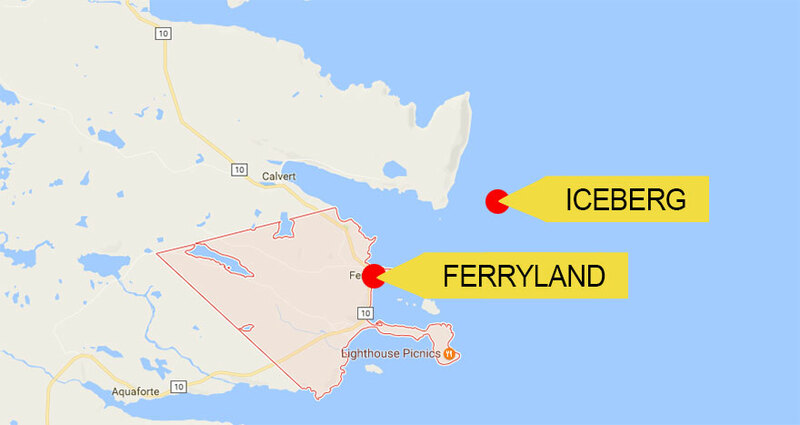 This could lead to a great business opportunity for Ferryland, even though its residents said that the village has only two restaurants which won't open until the 24th of May. 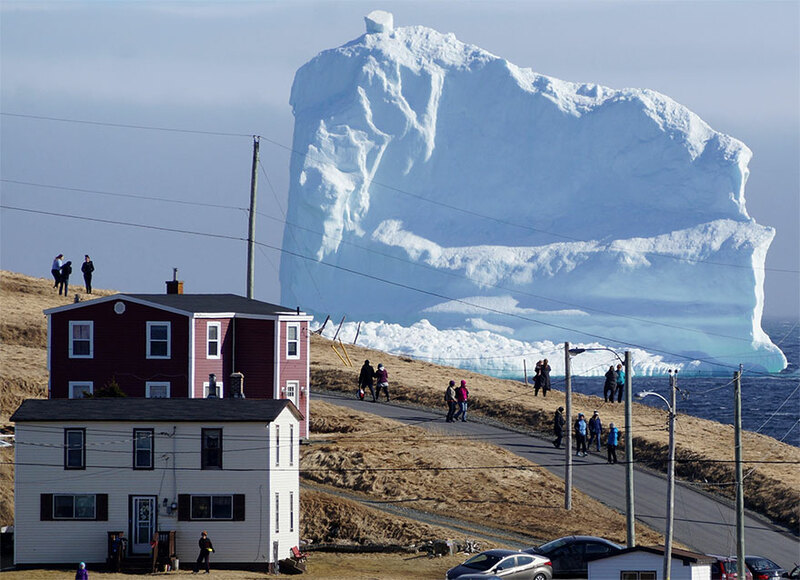 You will find a lot of good articles on this site, I bet!